Please see articles below for information how to achive best results in your telemarketing or mailing campaign. Here you find useful information regarding telemarketing (cold calling), how to work with leads and other financial related articles. These are updated weekly, so check back often to see what is new. Is a CIMA Designation Worth It? 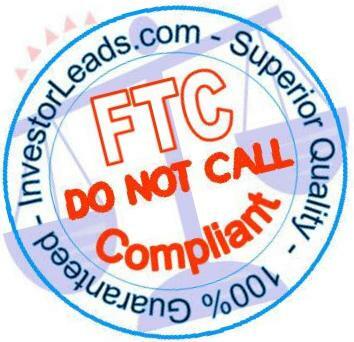 Call 561-208-6060 for more information on leads.